Government bonds are surprisingly diverse. 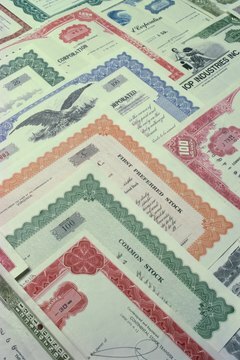 Municipal bonds and Treasury securities are very different financial instruments. Though both are issued by government entities, investors should learn to think about municipal bonds and Treasury bonds as entirely different investments because they bear different risks, and are taxed differently. The U.S. Supreme Court ruled that different government entities cannot tax each other. As a result, the interest on many municipal bonds is not taxable by the federal government. On the other hand, the interest collected from bonds issued by the federal government cannot be taxed at the state, county or city level. This federal income tax exemption for qualified municipal bonds is particularly attractive for individuals in high tax brackets. 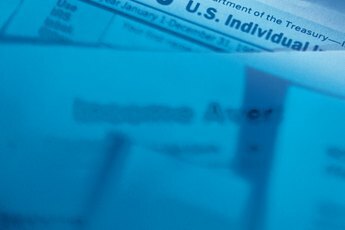 The state income tax exemption for Treasury bond interest is a less substantial advantage for individuals living in states that levy income taxes. The risk of the Treasury Department not making scheduled debt payments on time is improbable. The federal government has the power to issue currency, which could then be used to make payments. For example, the Federal Reserve Bank could simply lend money to the Treasury Department, which would enable it to make payments to bondholders. Municipalities do not have this power. They are not sovereign and cannot print dollars. In the event of a shortfall, municipal governments can only issue IOUs. This makes the credit risk of a municipal bond much higher than the minimal credit risk of Treasurys. The credit risk of a municipal bond depends on the creditworthiness of the entity that issued it, any income stream that funds it, and the credibility of any reinsurance company or government that has pledged to back it. 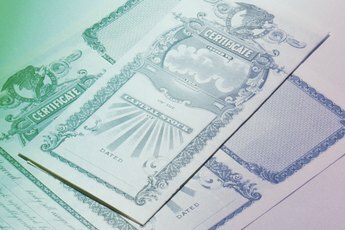 There are many different kinds of Treasury bonds, including zero-coupon bonds, Treasury Inflation-Protected Securities (TIPS), and bonds that pay fixed-rate coupons. Zero-coupon bonds do not make interest payments but compensate investors who pay less than the face value they receive when the bond matures. TIPS make payments based on the inflation rate. Fixed-rate bonds make set interest payments in specified dollar amounts independent of inflation or interest rate fluctuations. 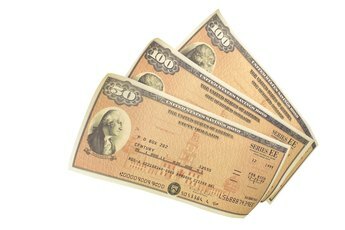 Municipal bonds are typically fixed-rate coupon bonds or zero-coupon bonds. Municipal bonds typically have higher yields than the after-tax yields of Treasurys, reflecting higher credit risk and lower liquidity. 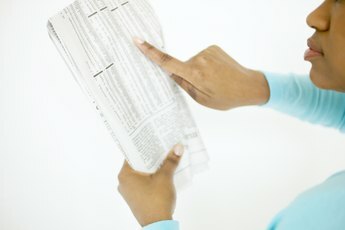 What Is the Tax Rate on Interest Income?